German Chancellor Angela Merkel has told her party she will stand for a fourth term. 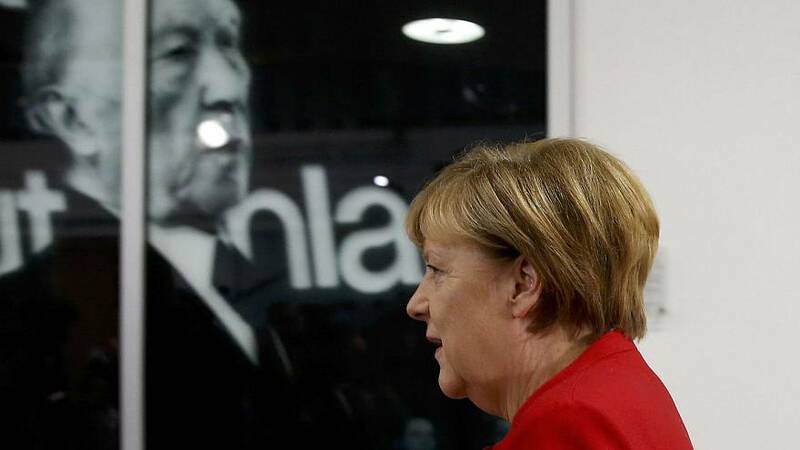 After eight months of speculation, Merkel told a meeting of her conservative CDU party in Berlin of her intentions ahead of elections in autumn next year, according to a German news agency. She is expected to formally announce her candidacy later on Sunday. In power since 2005, the conservative leader is widely viewed as a stabilising force in Europe, particularly as it faces uncertainty post-Brexit as well as after the election of Donald Trump as US president. The migrant crisis is likely to be a defining feature of campaigning. Her decision to allow around million asylum seekers into the country has dented her record. Her party suffered in recent regional elections, while the anti-immigrant Alterntive for Germany (AfD) soared. Despite a recent dip in her popularity some 55% of Germans say they want to see her serve a fourth term. By standing again, she could end up matching the 16 year reign of Helmut Kohl, her former mentor. Does it matter what female politicians wear?